Hancock County Economic Development Corp. has a governing board of 15 voting members and 4 advisor non-voting members. The Hancock County Economic Development Board or Team is an exceptional board that works together in a constructive partnership with the director, they are mission driven, allocating their time to what matters and engage in strategic thinking to keep HCEDC in the right direction. At the board meetings the board has a mutual respect for each other, has constructive debates that lead the organization to sound shared decision making. The HCEDC board members put the interests of the organization and County above all else. Compliance with Integrity is very important to the HCEDC board. Our board promotes strong ethical values and disciplined compliance to our bi-laws and our everyday activities. HCEDC board and past board members have built our organization to what it is today. 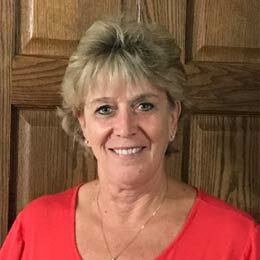 Jill has been executive director of Hancock County Economic Development since 2015. 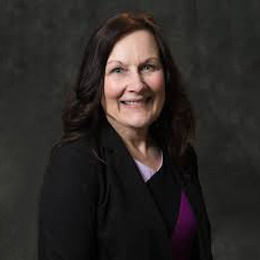 Jill’s previous experience has been human resourses, risk management, business management, marketing, sales and is a licensed real estate agent in Iowa. Jill is a North Iowa native and lives with her family in Garner, Iowa. Jill was named outstanding Young Iowan in 2001 by Iowa Jacyees. Jerry is Hancock County Supervisor serving his 5th-4 year term, Grain and livestock farmer, DeKalf Dealer, past president of Hancock County Pork Producer and Hancock County Farm Bureau. Eric has 30 years of banking and finance where he has had role as President and CEO of three community banks. Eric is also very active in Britt Industrial Development Group Corporation (BIDCO). 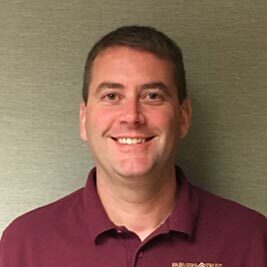 Dave Backus is Assistant to the President having been the CFO for the previous 12 years for Stellar Industries, Inc., Garner, Iowa. He has led several companies in the acquisition of strategic firms and participated in the initial public offering of a then Fortune 500 company. He also worked with an investment banking firm assisting in the preparation and guidance of private companies for sale. 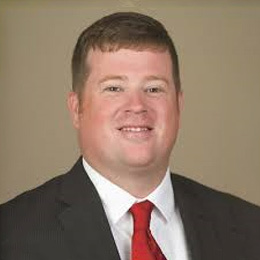 He is currently on the Board of Directors of the Hancock County Economic Development Corporation serving as Treasurer and is on the Prairie View and Prairie View Foundation Board of Directors. 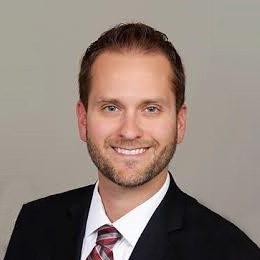 Ryan has been the Mayor of Britt since 2015. 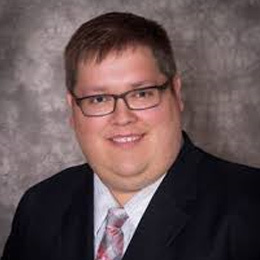 Ryan serves on several boards and committees; Iowa Bankers Association Marketing Committee, Wright the Park, Britt Hobo Days and Habitat for Humanity. 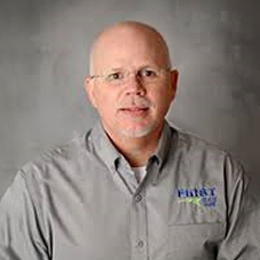 Todd graduated from Northwest Iowa Technical College has worked for Prairie Energy since 1985. 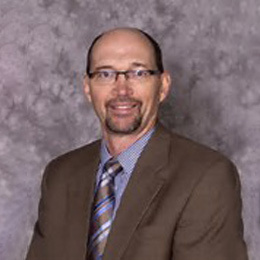 Todd currently serves on several boards and very active in Iowa Area Development Corporation. Zwiefel has been with HCHS for 28 years, the last 21 years as Chief Nursing Officer and Assistant Administrator. 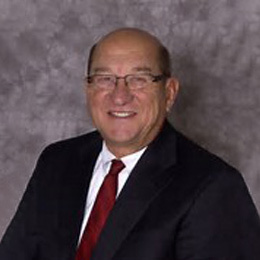 Dennis has been working in several aspects of banking since the late 1980’s. Dennis is very active in Economic Development with strengths in finance and housing. Previously he worked for Astra Zeneca Pharmaceuticals as a Regional Territory Manager and Pharmacists Mutual Insurance Companies and an underwriter. Jay is also assistant Basketball coach as West Hancock. 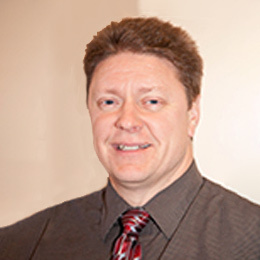 Vice President / General Manager of Iowa Mold Tooling Co, Inc.
30 years of business development and manufacturing experience. 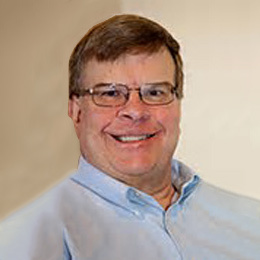 Previously Jim worked with Stanley Works (now Stanley Black and Decker) as well as Wasbash Corporation in various leaderships roles. 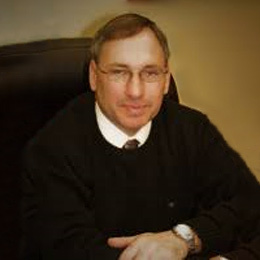 President / CEO of Communications 1 Network, Inc.
34 years of experience in the communications industry. 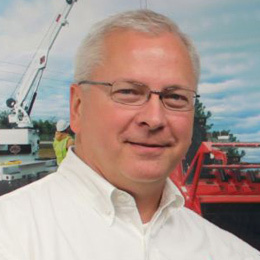 Served on the Kanawha City Council, Iowa Telecommunications Association Board and currently serves on the Goldfield Telephone Company Board, Southern Minnesota Broadband Board and the Hancock County Economic Board. He also serves on the Kanawha Fire Department for the past 28 years and is the Treasurer. 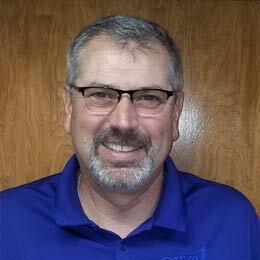 Dave has nearly twenty years’ experience as a rep with Pioneer Hi-bred International. Dave is also a partner in a farm operation raising corn, soybeans, and contract hog finishing. He previously held the VP position. Ken is currently the serving his 18th year as Mayor of Klemme. He grow up in rural Hancock County and graduated from Britt School. 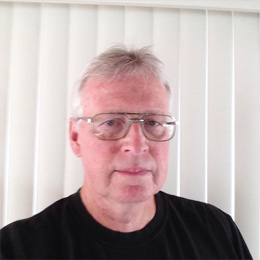 He has been a General contractor in this area for over 40 years. 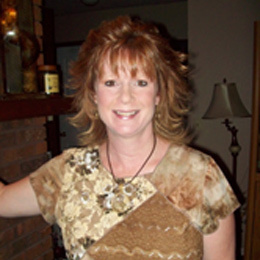 Sharon has had 26 years of working in school districts, 13 years owning and working in a trucking business with her husband. 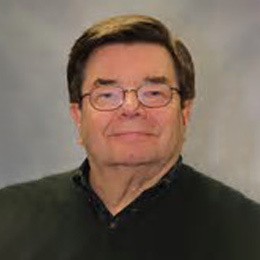 Retired after 38 years in the banking industry in Hampton, Mason City, Clarion, Lake Mills, and 17 years in Garner. 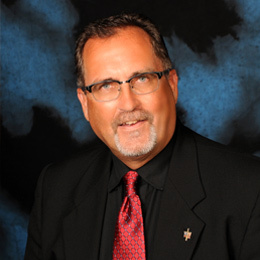 Involved in Economic Development work since 1983, serving as President of Lake Mills and Garner Development Groups. Currently serving on the NIACC Pappajohn Advisory Board, Garner Community Betterment and Garner Main Street Boards. 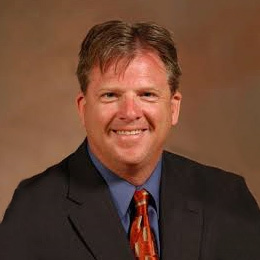 David is the current Britt Industrial Development Group Corporation (BIDCO) board president. 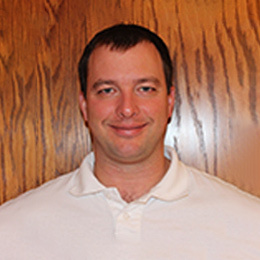 Dave is currently an Ag and Commercial loan officer with Farms Trust and Savings Bank in Britt. He is actively involved in Britt Lyons club, Britt Chamber. Dave also is involved in his family’s crop and livestock operation. Retired Bank President and worked in commercial banking for 47 yrs., working with farmers and agribusinesses and other commercial projects from small to large enterprises. Dave sits on Boards of Directors, including venture capital funds. As Executive Director I see the HCEDC board as partners, mentors and keys to the overall success to Hancock County Economic Development. I would say HCEDC has a “Passion Approach” to economic Development with our board member all having a passion for this organization. Hancock County could not ask for a better well rounded board to lead Hancock County to stronger Economic Health. Jaspersen Insurance & Real Estate Ltd.
Marting MFG of Iowa, INC. The Hancock County Economic Development Corporation will facilitate business development, infrastructure development, and workforce development in the county while enhancing our quality of life, by partnering with local, regional and state organizations to maximize results. In 2018, the Hancock County Economic Development Corporation will be working with government, private business and educational institutions to advance economic activities within our county. We will be retaining and growing existing businesses, attracting new businesses, and developing new entrepreneurs. To aid our existing and new businesses in attracting and building a quality workforce, we will be working with educational institutions to provide young people with the skills to be productive employees. We will support and encourage the maintenance and modernizing of our area infrastructures to support new development sites, private housing and expanding retail businesses. The result will be a county that has a growing and educated population of all ages, with rising family incomes, low crime rates, a spiritual emphasis, and improving recreational attractions.